Loaded takes the tried and true video slot game and puts it into a humorous take on hip hop as we follow the protagonist of the game, a rapper aptly named Triple 7. 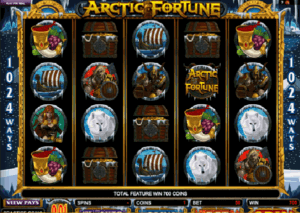 Triple 7 and his homeys will try to win you a boatload of cash in this Microgaming slot, which you can find and play in casinos including Red Flush Casino, Jackpot City Casino, Go Wild Casino and many others. To expand upon the afore-mentioned hip hop theme, characters in Triple 7’s world are represented as symbols in the game. 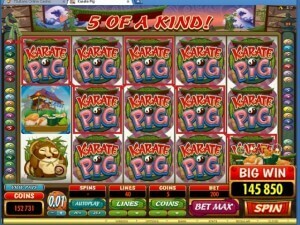 Like in most of Microgaming’s popular video slots, they are presented in a cartoonish format. Their names are admittedly stereotypical and include Latatia, Shavonda, Keesha, Romeo and Slim. There’s also a symbol for the rapper’s mansion, yacht, fancy car, music award and turntables. 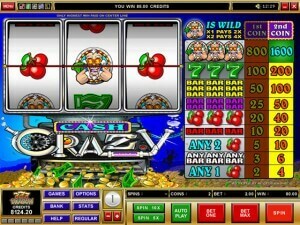 You don’t have to be loaded like Triple 7 is in order to enjoy this game, with coin values starting at one cent. They can be set higher though, at possible values of 1 cent, 2 cents, 5 cents, 10 cents, 20 cents and 25 cents. 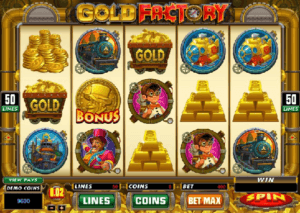 While you play Loaded, you will be hoping to hit the jackpot of 7,000 coins. 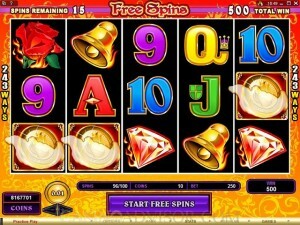 Triple 7 loves the ladies, so other possible winnings include 800 coins for getting 5 of any one of the three ladies in the game. Loaded’s jackpot rules are very simple, which fits the silly theme appropriately. To win 7,000 coins, you simply have to get five of the Triple 7 symbols, which also function as wild symbols within the game. Since Triple 7 is the wild symbol, he can substitute for all but the scatter symbol. 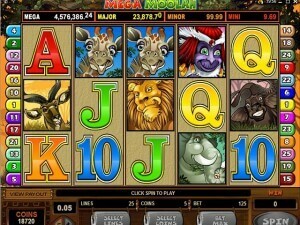 When you win with a combination that includes the wild symbol, your winnings are tripled! 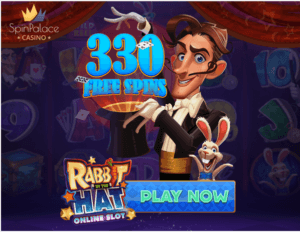 The scatter symbol is the microphone, and landing three, four or five of them on any reels in a single spin earns you free spins that you can use. 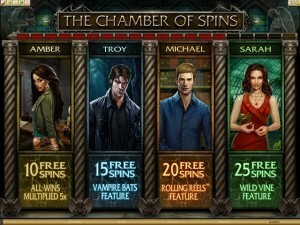 The interesting thing about the free spins feature is that you get to select whether you want 12, 16 or 24 spins. No-brainer, right? Not so fast! 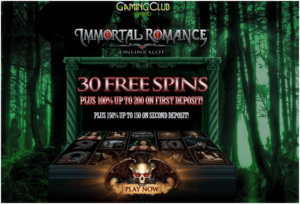 If you select 12 free spins, you get a 4x multiplier. 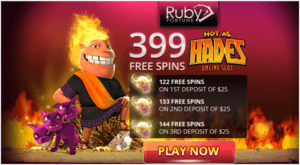 With 16 spins you get a 3x multiplier and with 24 free spins, you only get a 2x multiplier. 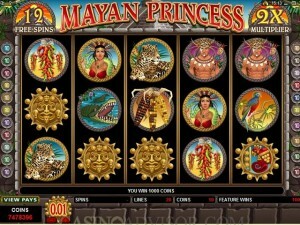 A gamble feature also allows you to double your winnings, if you select the color that a concealed card will be. Loaded is a fun take on the hip hop world that so often takes itself too seriously. 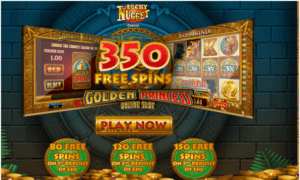 In this game, you can win a decent amount of money and the free spins feature is very innovative in how it allows you to choose your number of spins and multiplier. Give this game a shot.